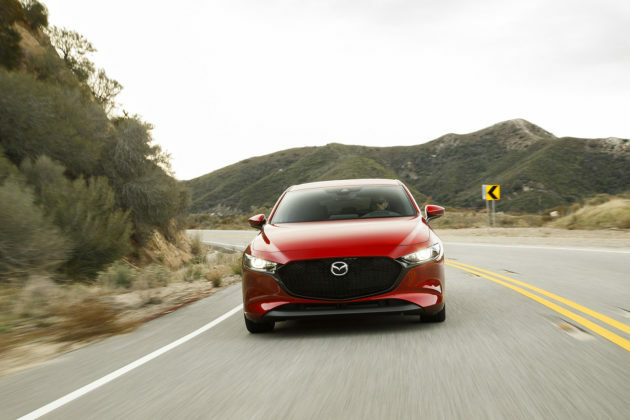 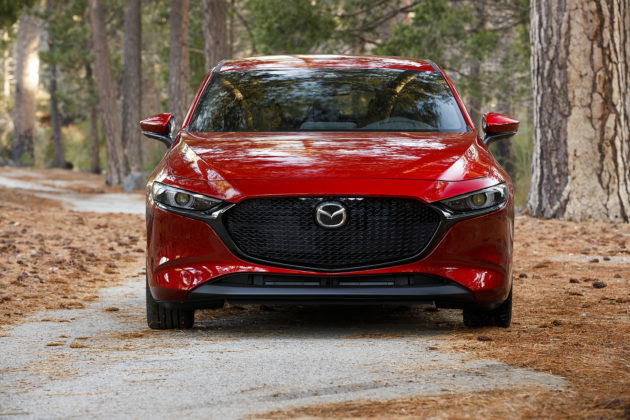 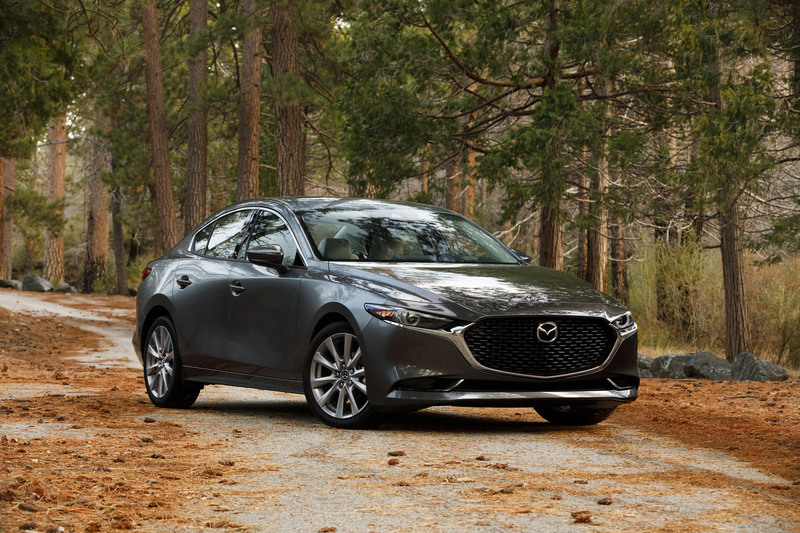 For this round of the 2019 Mazda3 vs. the compact segment with all-wheel-drive, we pit it against its absolute closest rival, the Volkswagen Golf Sportwagen 4MOTION. 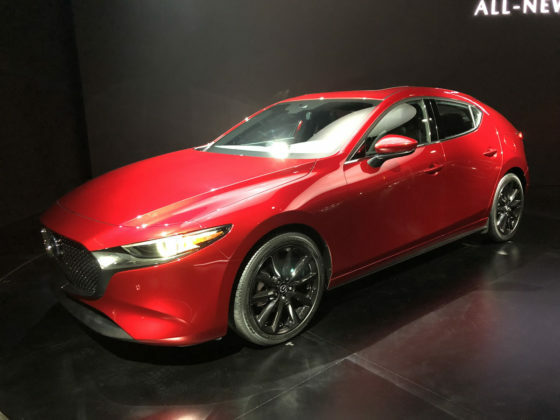 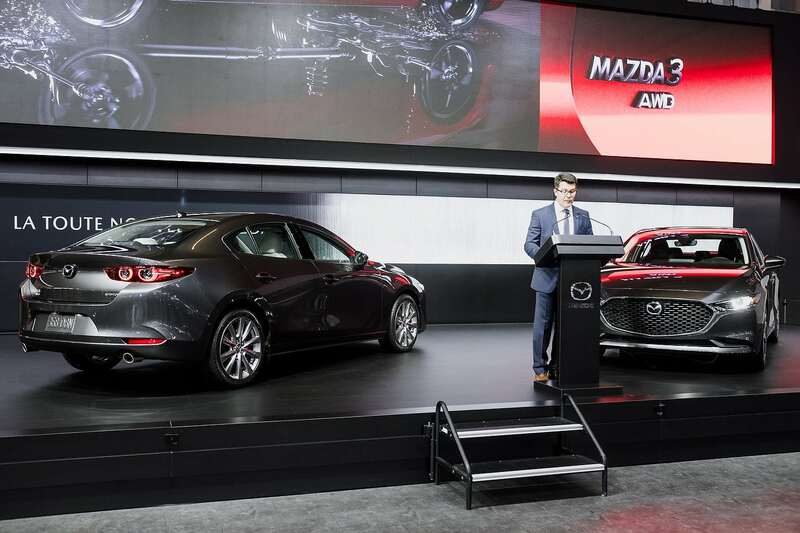 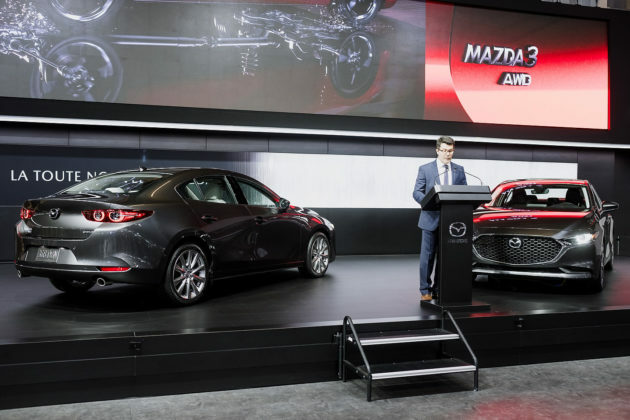 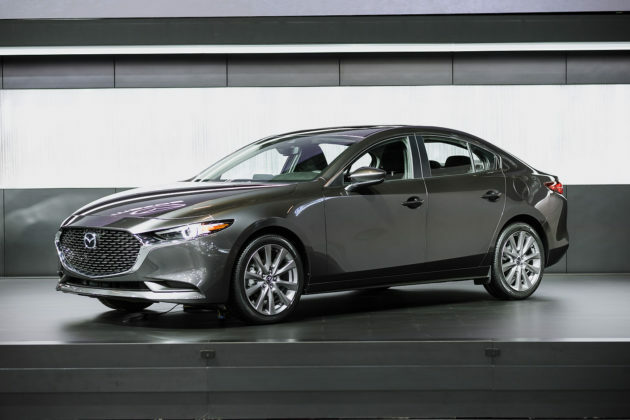 Mazda representatives were very clear about a few things during the 2019 Mazda3’s product presentation: they are moving upmarket. 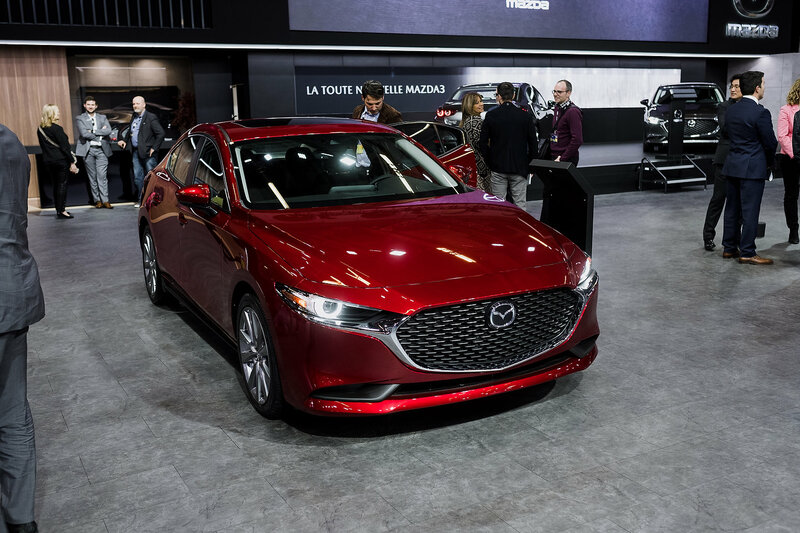 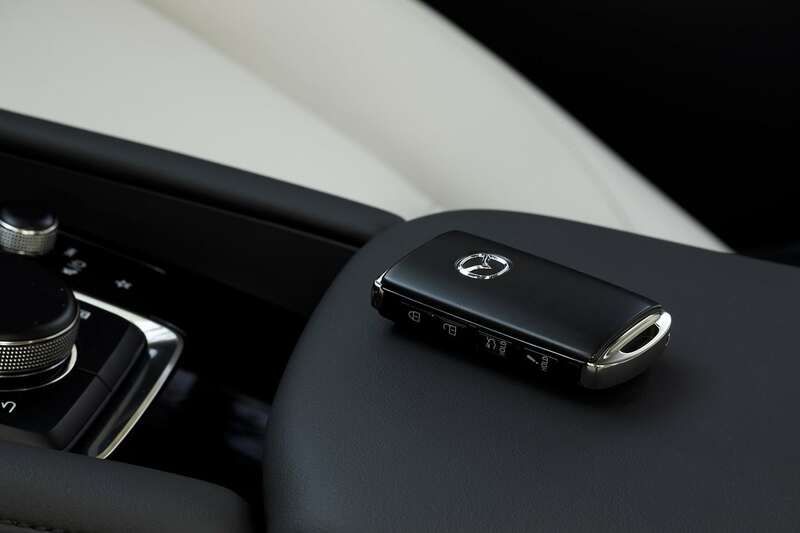 The push has a name and it’s simply “Mazda Premium.” Although they did not say it, they showed us a number of comparative set slides and the Volkswagen Golf and Jetta were at the top of a few of them. 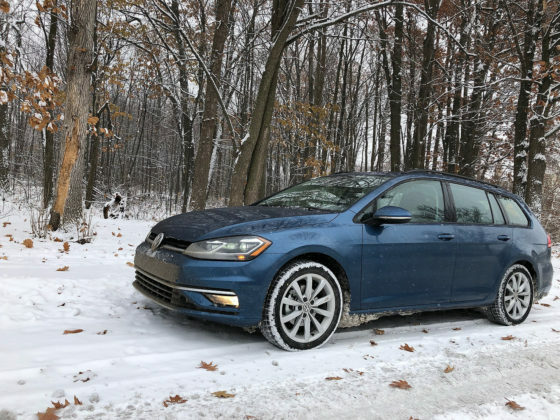 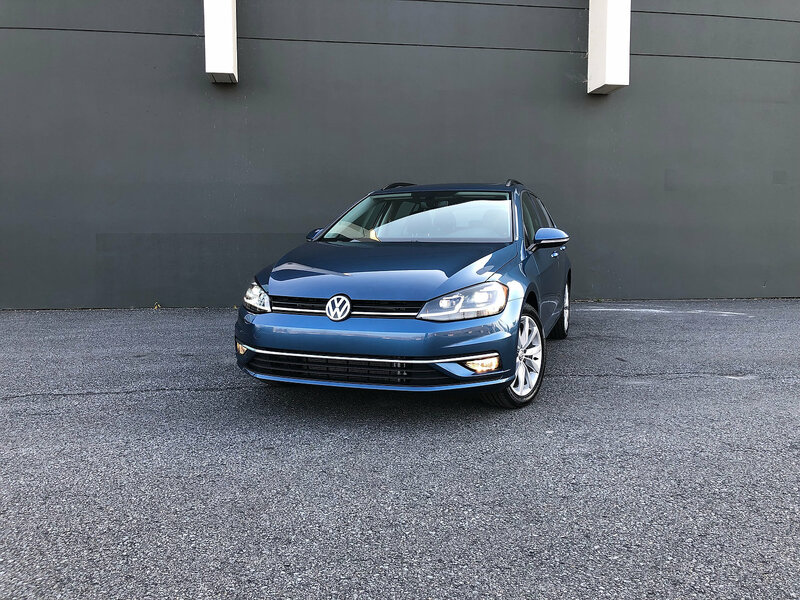 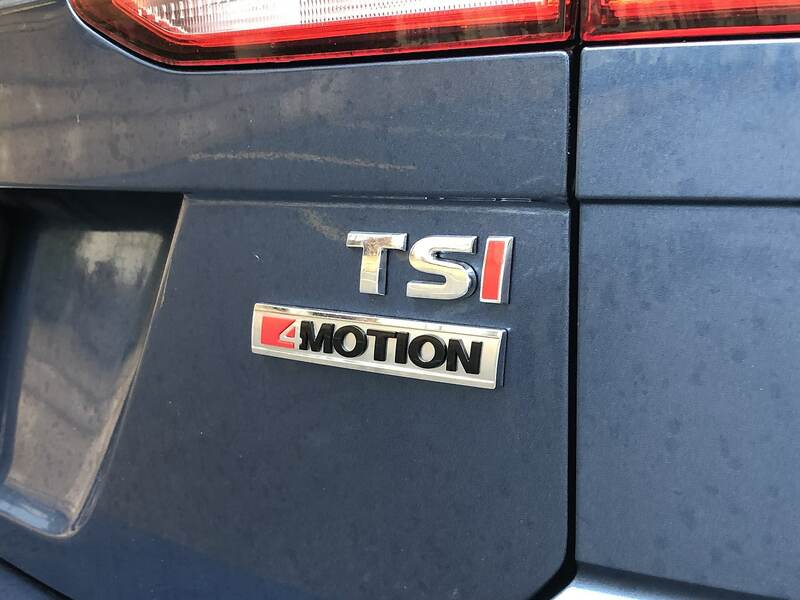 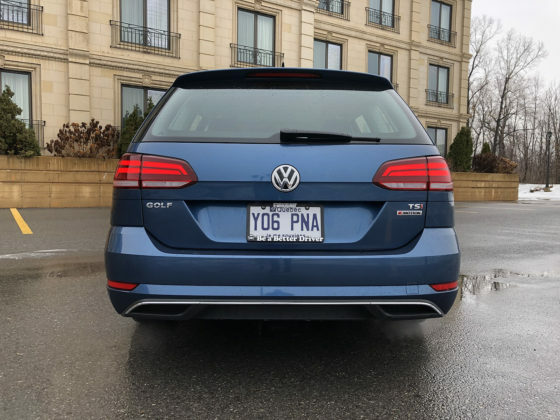 Although the Jetta is all new and the Golf is now getting on in age, we will still pit the Volkswagen Golf Sportwagen against the new 2019 Mazda3. 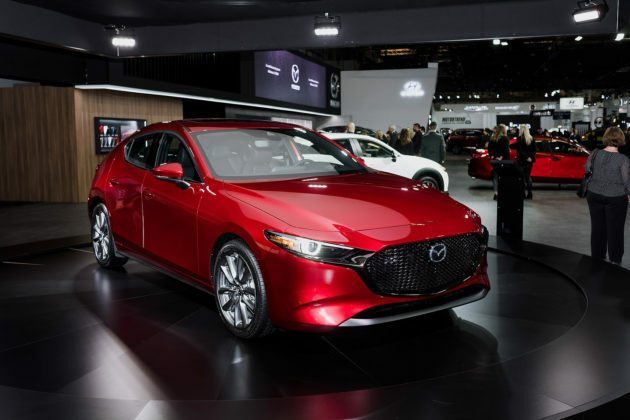 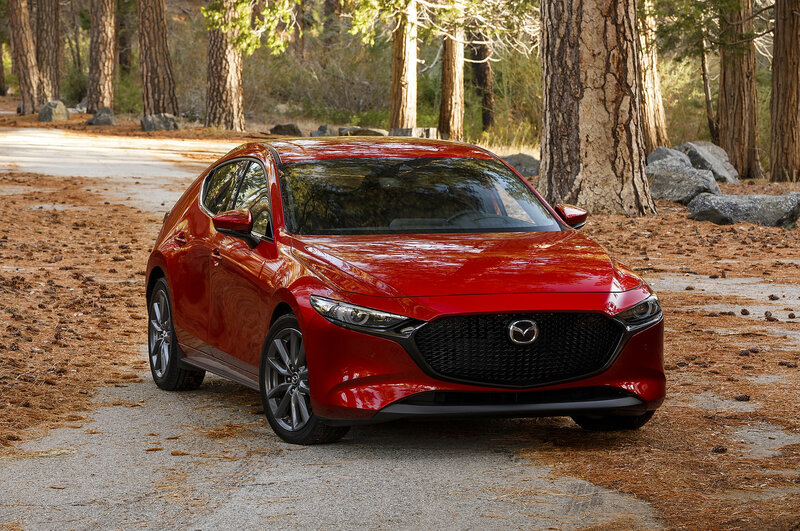 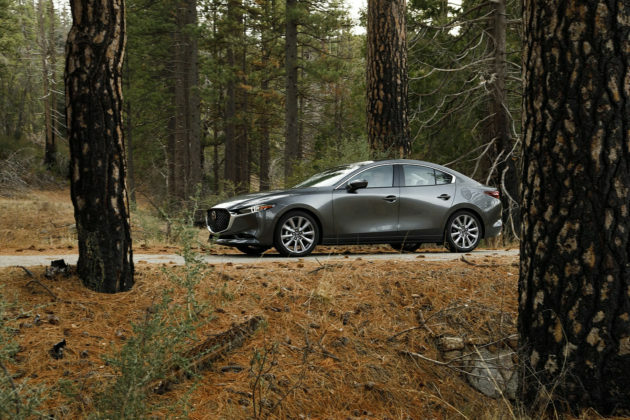 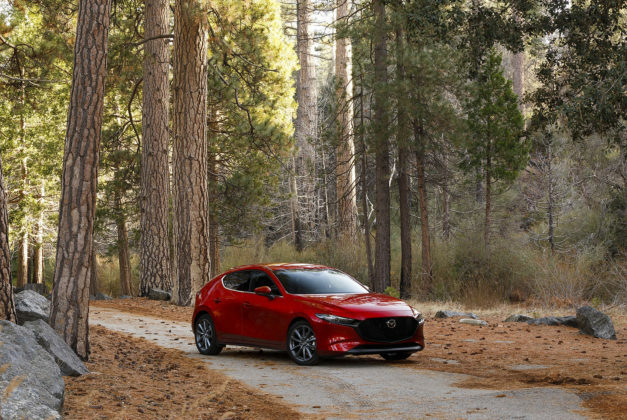 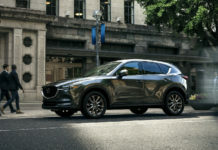 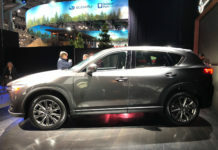 The reason for the face-off is that Mazda’s now decided to offer AWD with the new car, making it one of only three in the compact car segment that can be equipped as such. 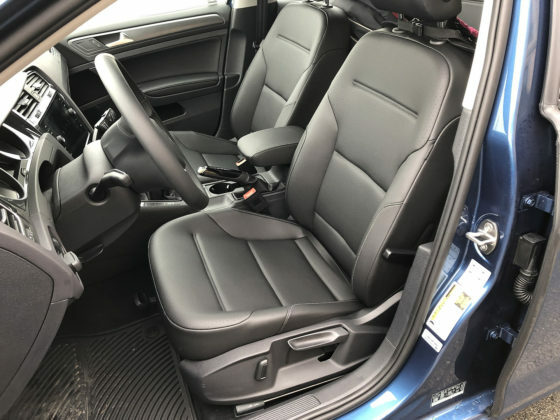 The other is the Subaru Impreza/Crosstrek duo. 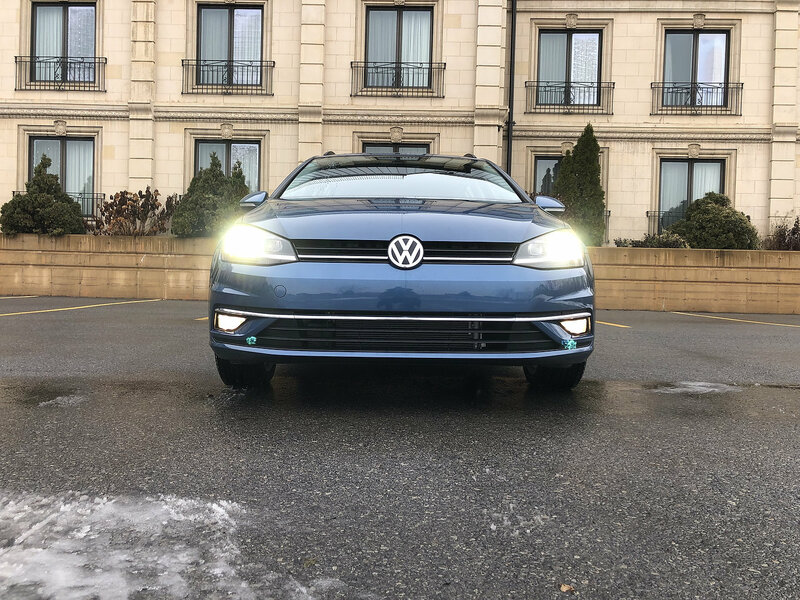 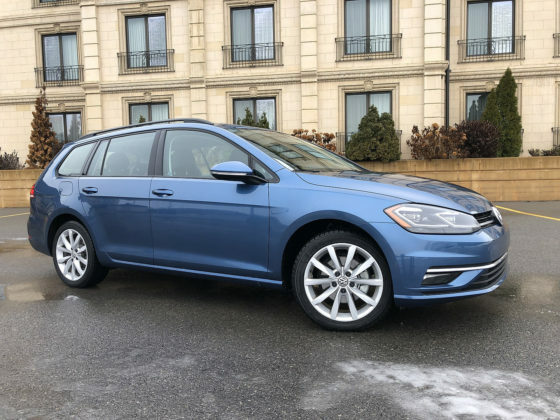 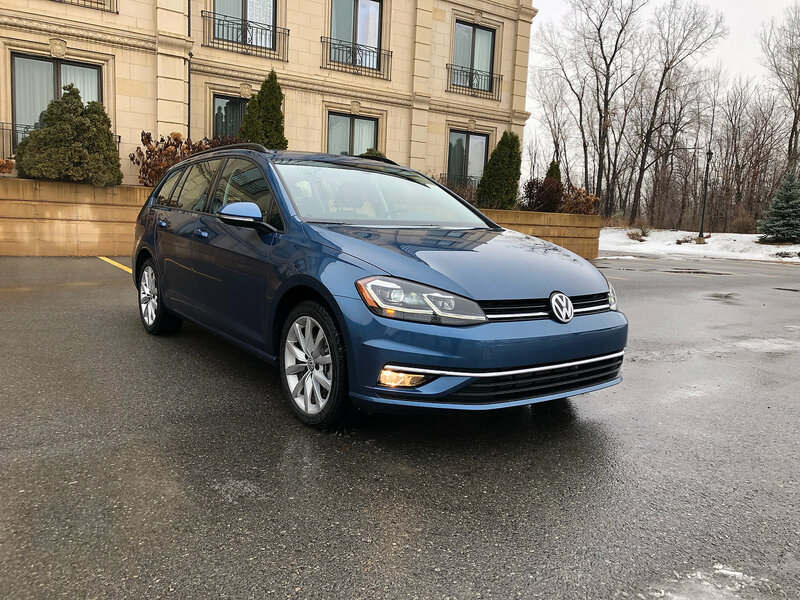 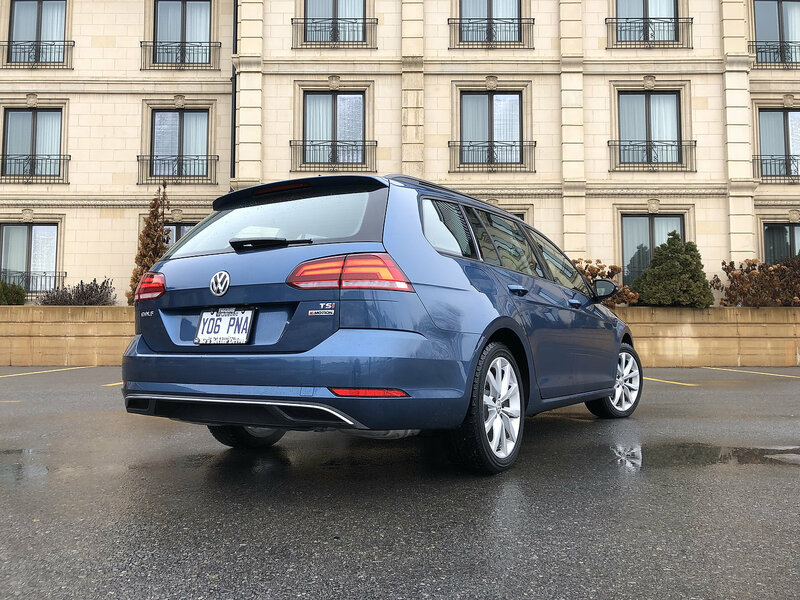 This quick comparison is near and dear to my heart as I’ve recently purchased a new 4MOTION AWD Sportwagen for family duty. For the purpose of this brief story, we’ll concentrate on the Mazda3 Sport GS AWD and my aforementioned hauler. Both the VW Golf and Mazda3 are delivered with a basic engine and a larger mill for AWD applications. 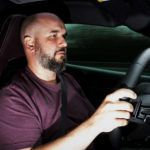 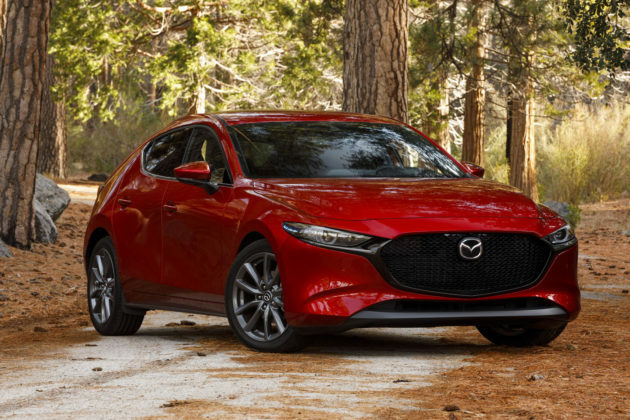 The principal difference lies in the fact that VW relies on smaller displacement enhanced with turbocharging while Mazda prefers slightly larger bores and strokes without boost. 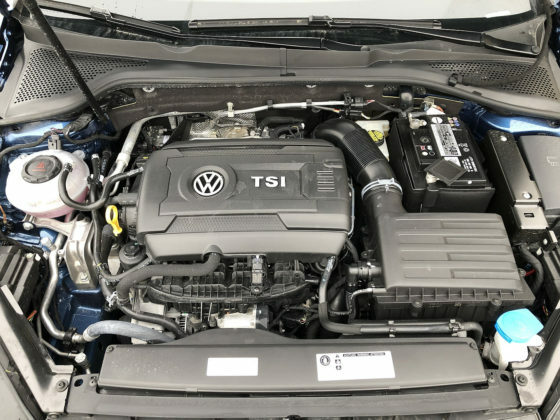 New for 2019 with Volkswagen Golf is the arrival of the 147-horsepower 1.4-litre engine for FWD variants. 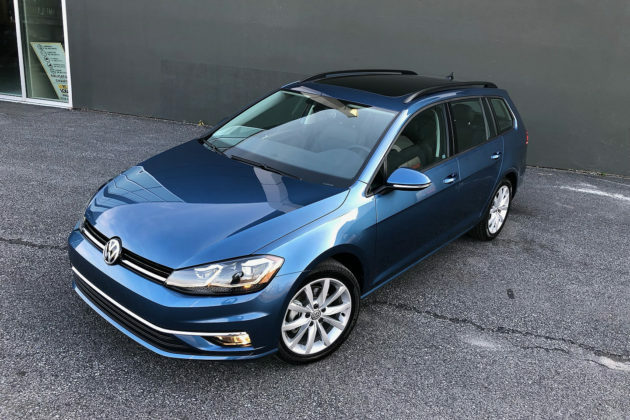 4MOTION AWD is only offered with the compact station wagon version knowns as the Sportwagen. 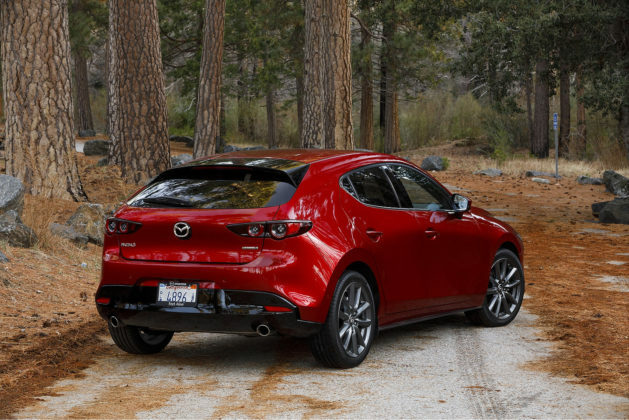 With AWD, the established turbocharged 1.8-litre 4-cylinder remains and delivers 168-horsepower and 199 lb.-ft. of torque as of 1,600 rpm. 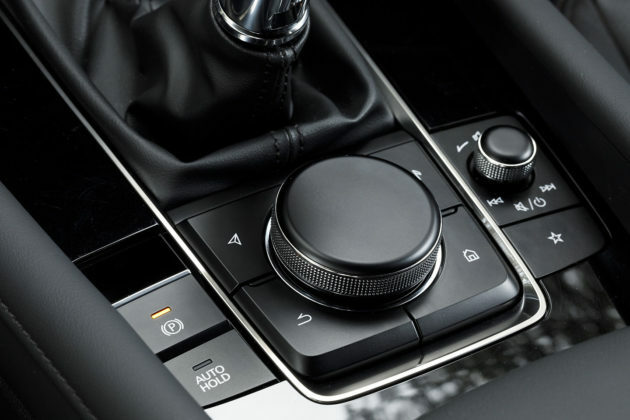 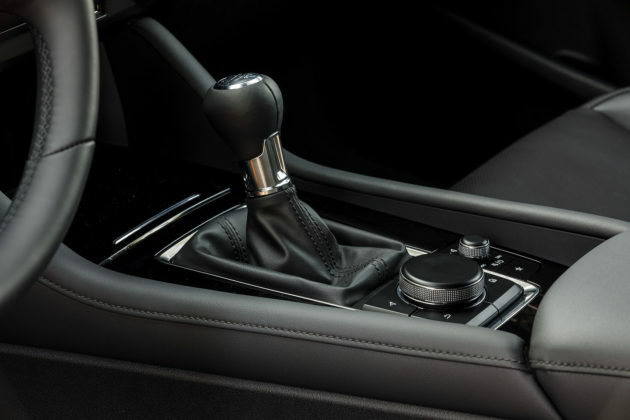 Both a 6-speed manual and a 6-speed dual-clutch automatic DSG transmission are available. 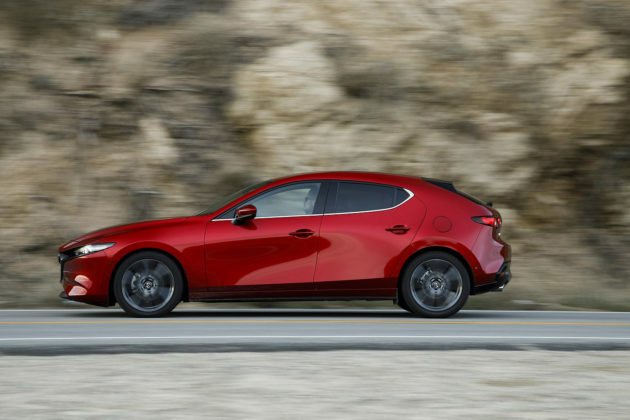 Likewise, Mazda also offers a smaller 2.0-litre 4-cylinder powertrain but it cannot be mated to the brand’s i-Activ AWD system. 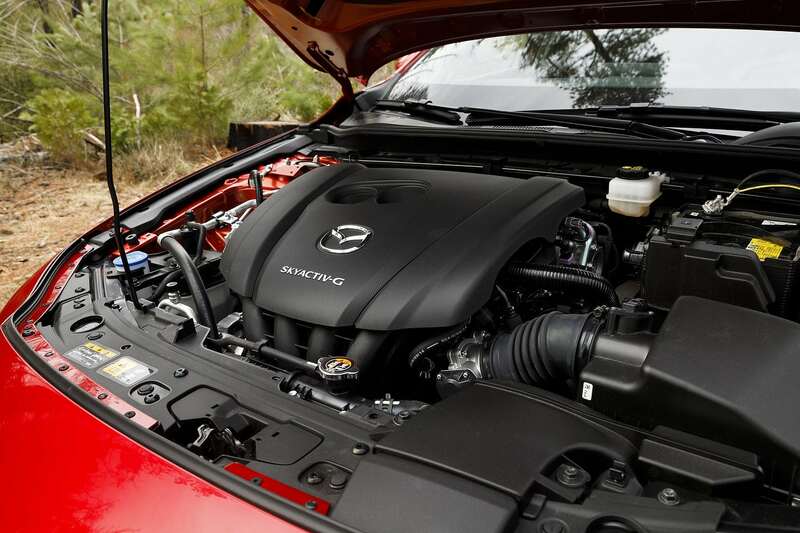 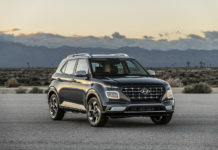 The more powerful 2.5-litre 4-cylinder produces 186-horsepower and 186 lb.-ft. of torque at 4,000 rpm and with AWD, can only be mated to a 6-speed automatic transmission. 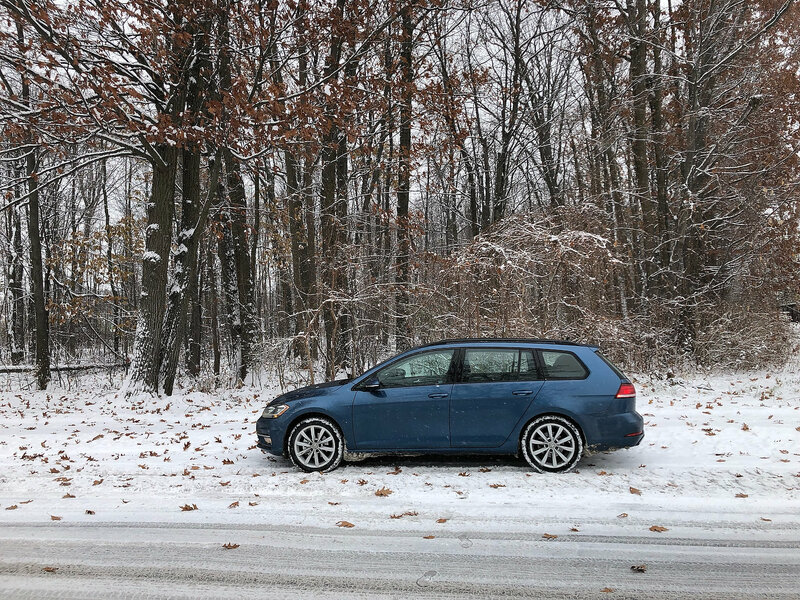 Here, the AWD systems are very similar where they are the reactive type. 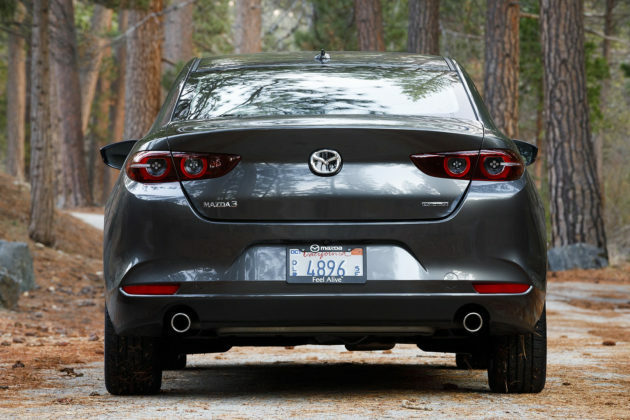 They both function primarily as FWD sending the power towards the rear when needed. 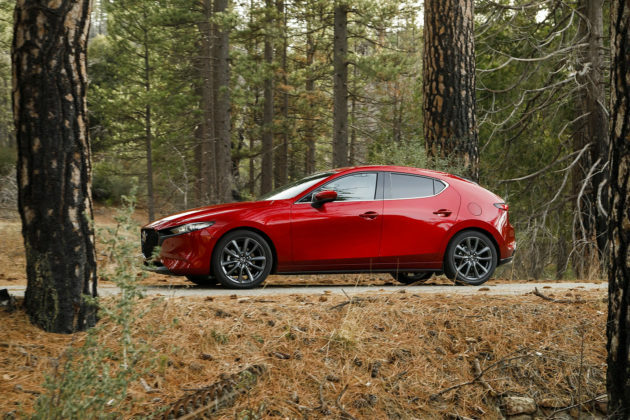 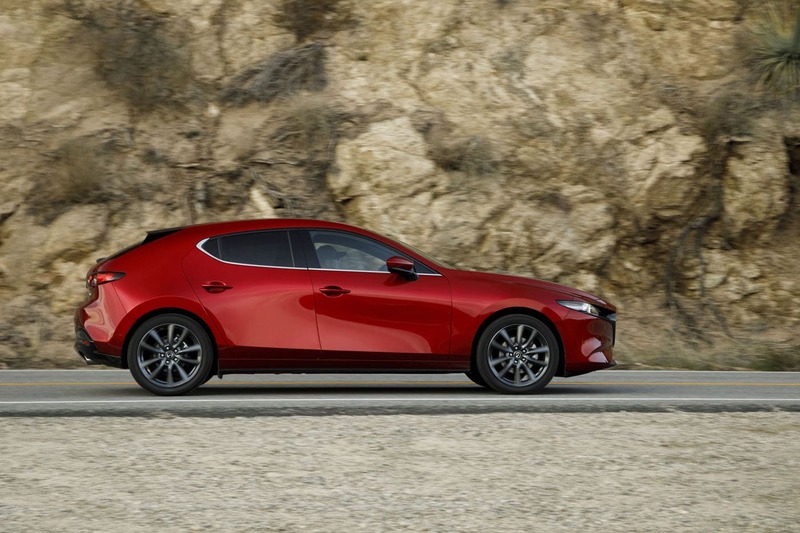 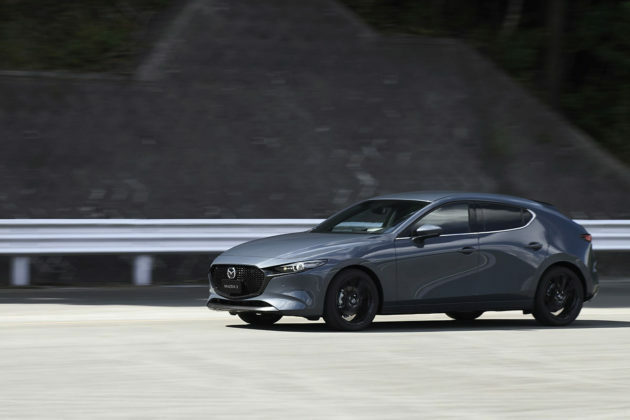 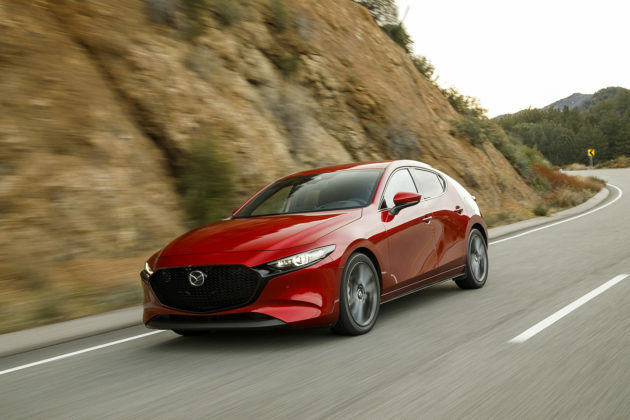 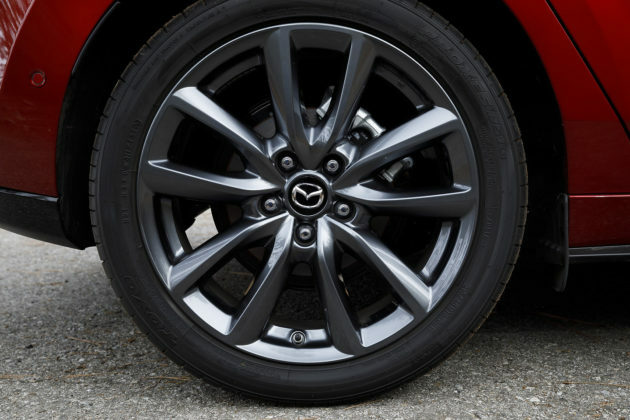 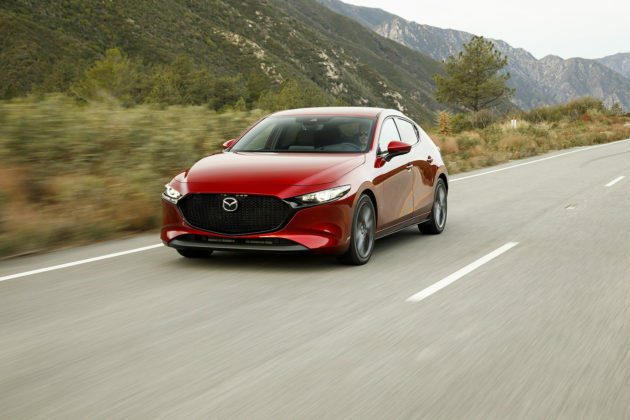 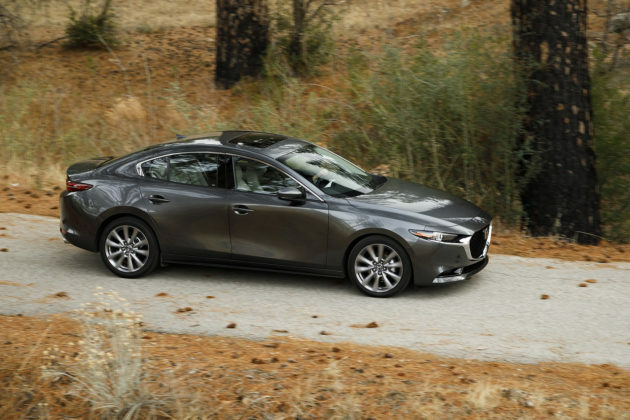 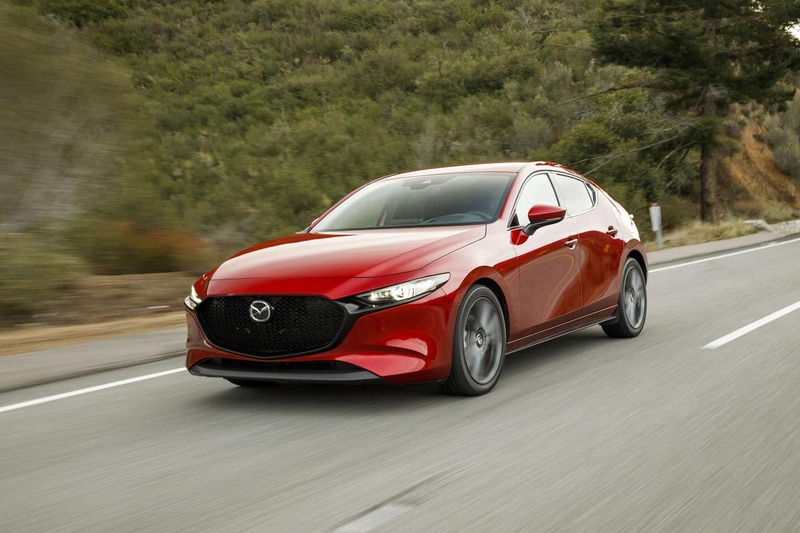 They provide the proper amount of rear-biased traction however the Mazda’s setup is more sophisticated as it is coupled to Mazda’s GVC Plus torque vectoring technology. 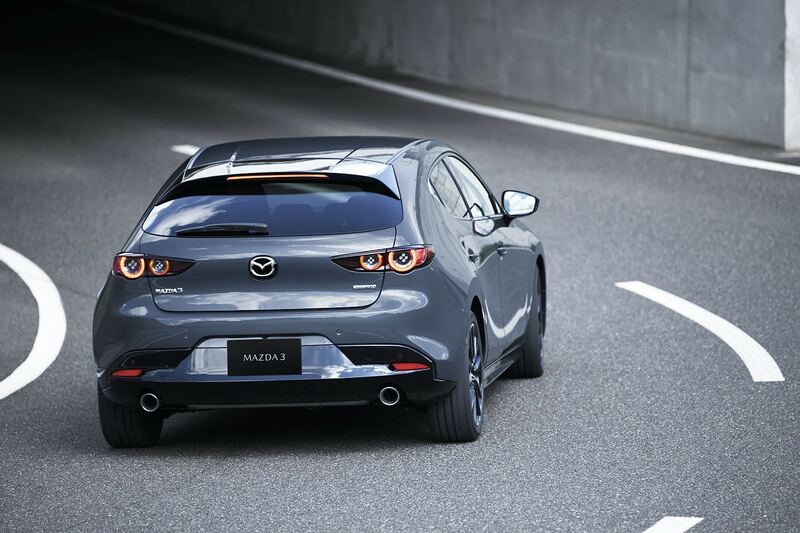 It is also constantly preloaded with 1% of torque at the rear for quicker reaction times. 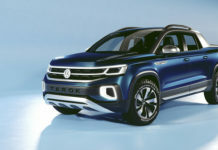 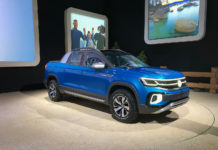 The VW’s setup relies heavily on the front wheels spinning before the Haldex electro-hydraulic coupling unit engages the rear axle. 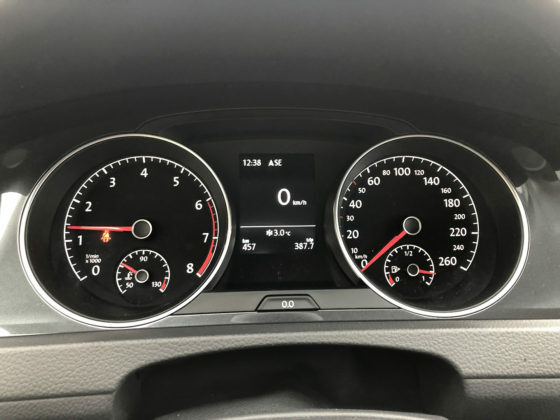 The delay is negligible but present. On the road, these cars surprise with their impressive poise and handling. 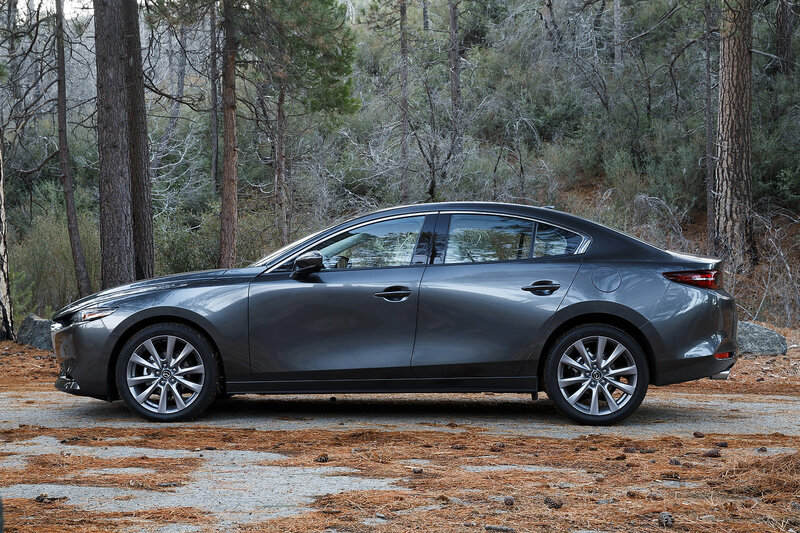 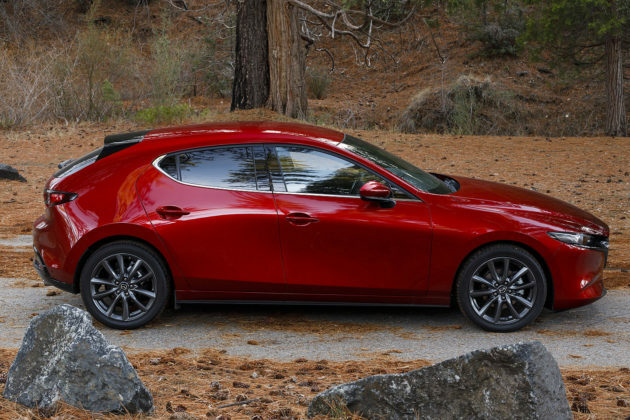 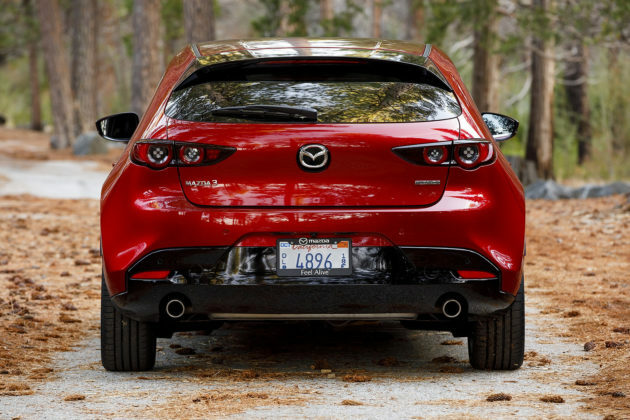 The Mazda3 however is more refined and quieter. 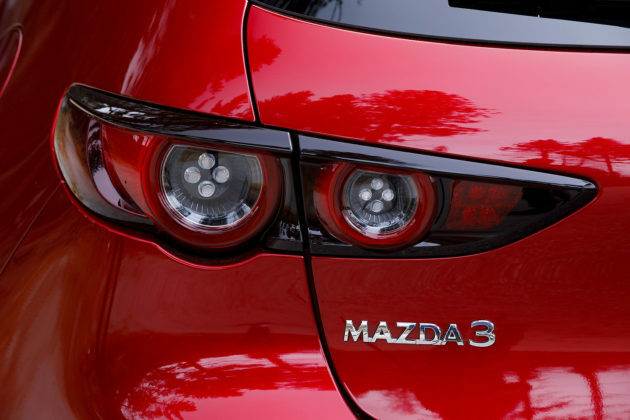 The lengths that Mazda have gone to in order to raise the 3’s level of finesse is nothing short of impressive. 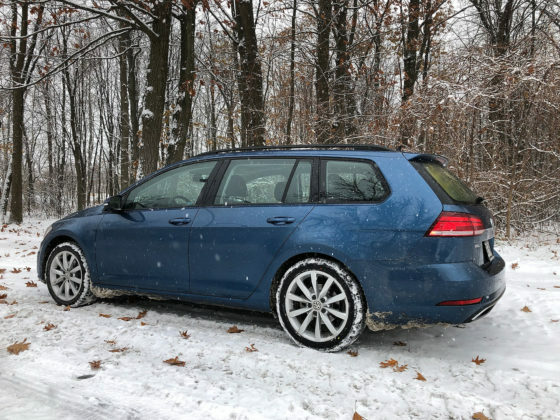 The Golf remains very civilized but is not as isolated from NVH as the Mazda. 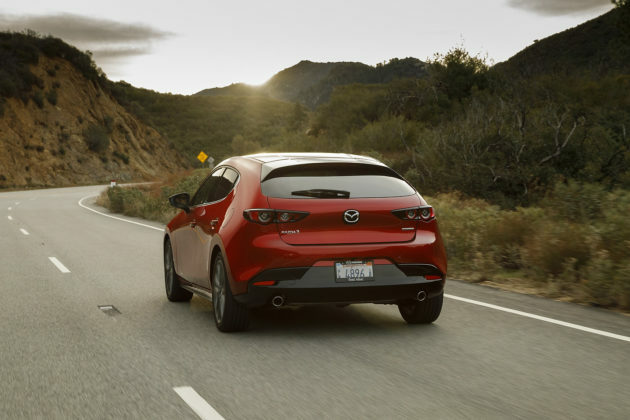 Both cars handle beyond expectations. The Mazda3 once more edges out the Golf with tighter body control and a simpler suspension configuration. 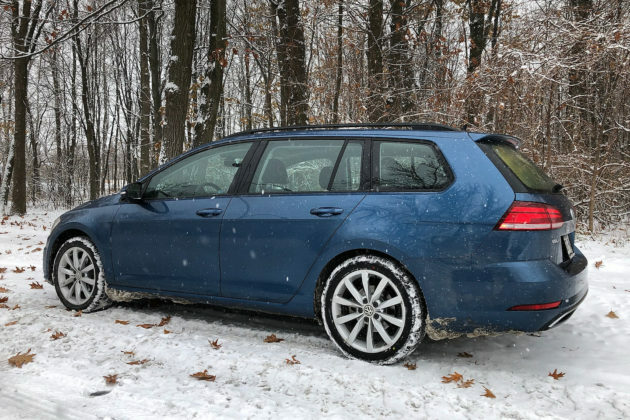 The Volkswagen Golf Sportwagen is longer and taller than the 3 but suffers not for it. Its more complex multi-link rear suspension is a tad more compliant over rougher surfaces but the sportier drive without a doubt belongs to Mazda. 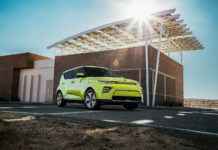 AWD has long been shunned because of the perceived fuel economy penalty. 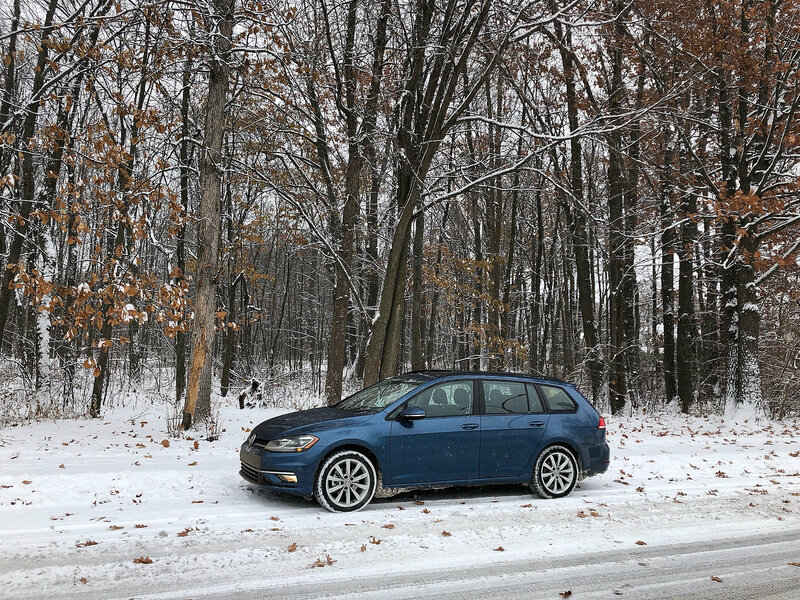 While it’s true that the FWD Golf Sportwagen may be 20% more efficient than the AWD, the Mazda3 AWD and Sportwagen AWD are less than 10% apart on paper. 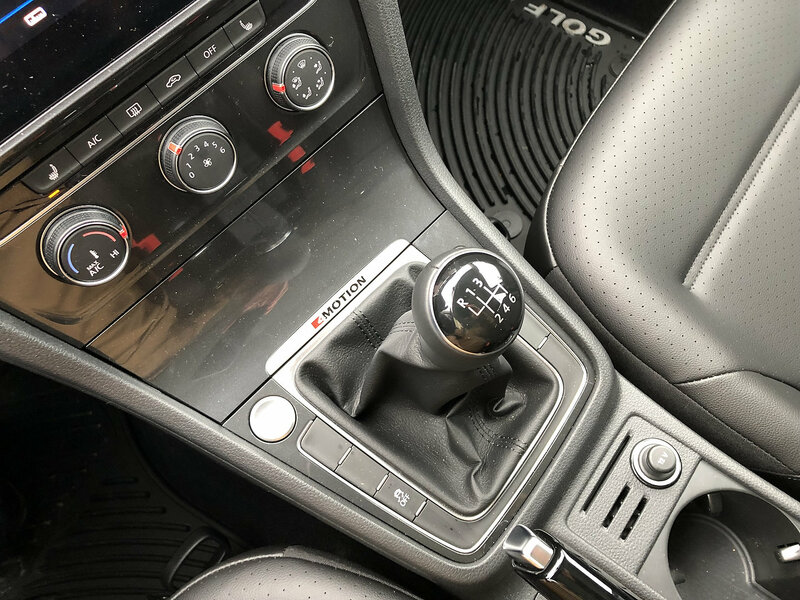 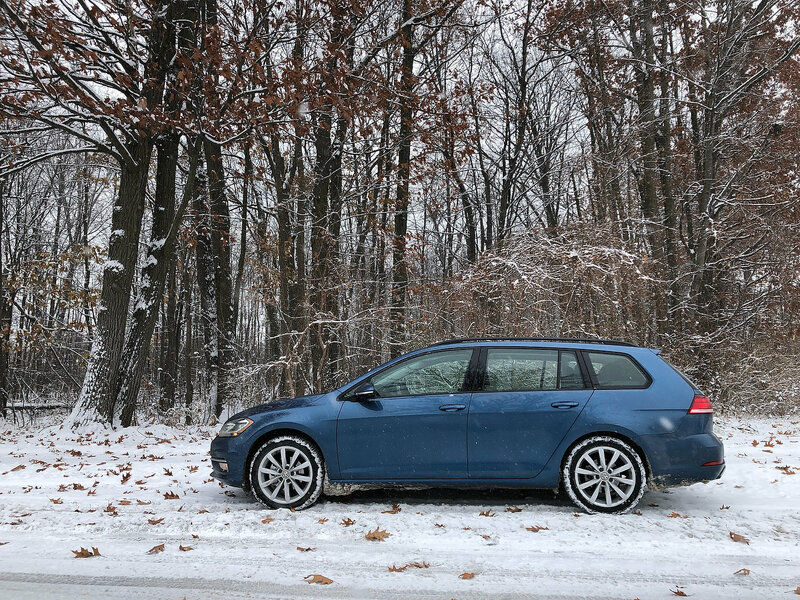 In an odd twist, the 6-speed manual AWD Golf is marginally better on fuel than the 6-speed DSG. 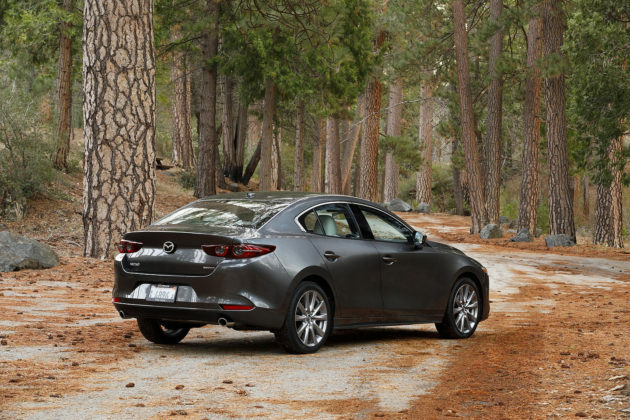 In base FWD trims, the 2019 Mazda3 Sport GX retails for $21,300. 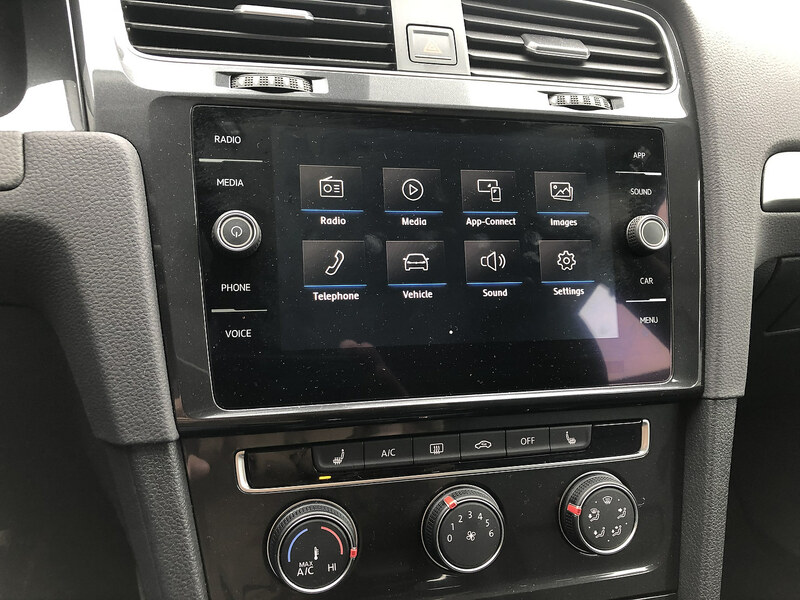 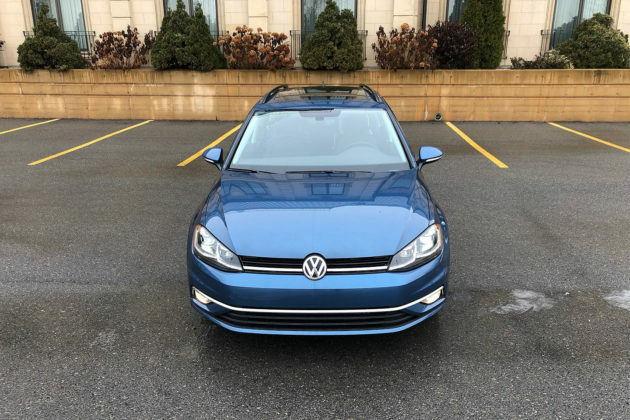 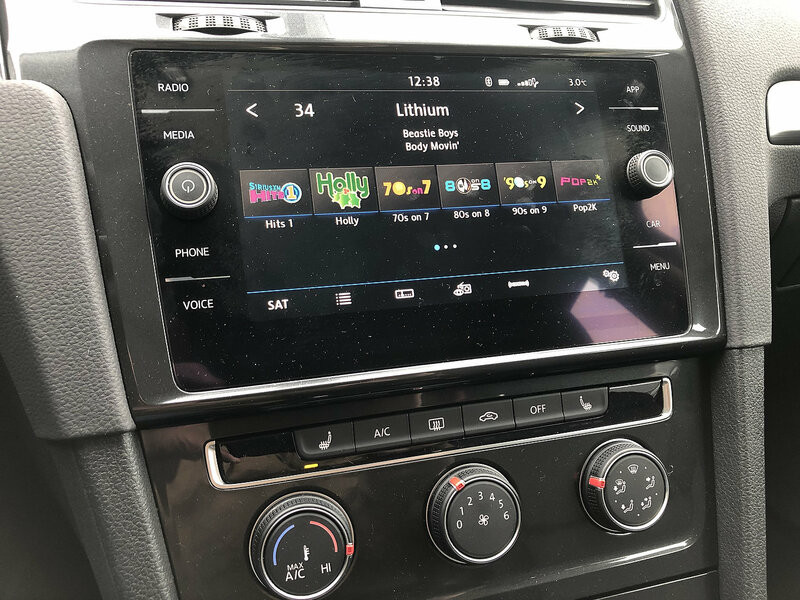 The 2019 Volkswagen Golf Comfortline requires $22,500 – the $1,200 is difficult to pinpoint other than the presence of rain-sensing wipers. 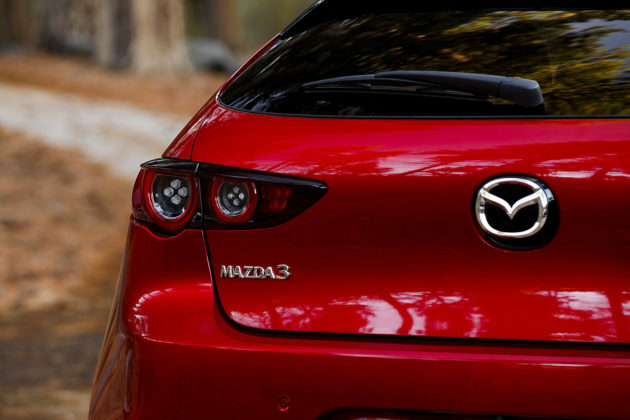 Skipping right ahead to the Mazda3 Sport GS AWD, it starts at $27,000. 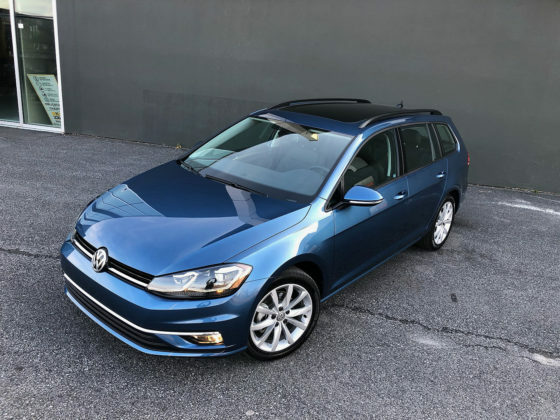 A Comfortline Golf Sportwagen 4MOTION with the manual begins at $25,900. The DSG transmission adds an extra $1,400 for a total of $27,300. 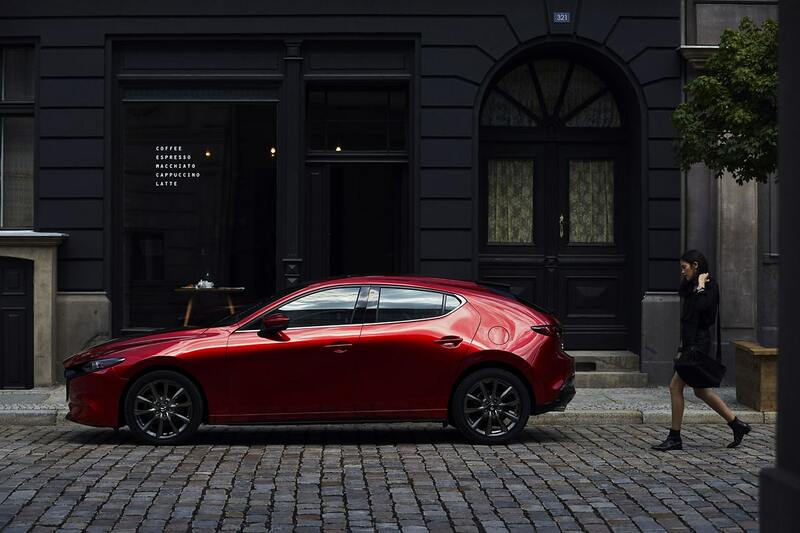 Price-wise, they are evenly matched. Once again, as when compared to the Subaru Impreza and Crosstrek, the more recent Mazda3 throws in more modern stuff. 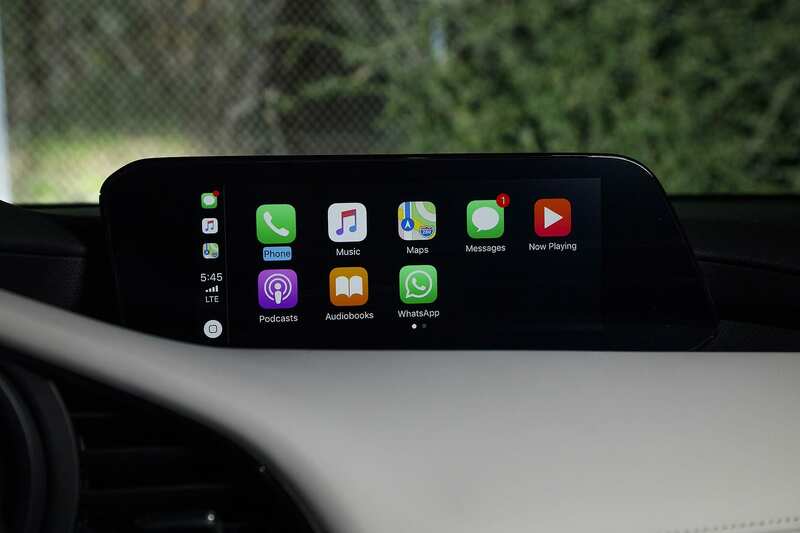 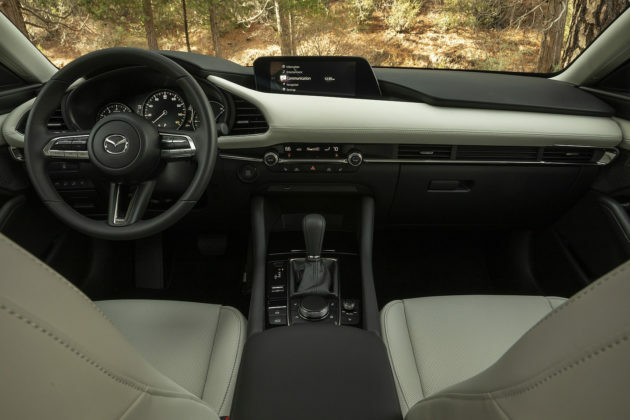 It starts with the 8.8-inch screen (vs. 6.5), dual-zone climate controls, a heated steering wheel, LED head- and taillights, and more. 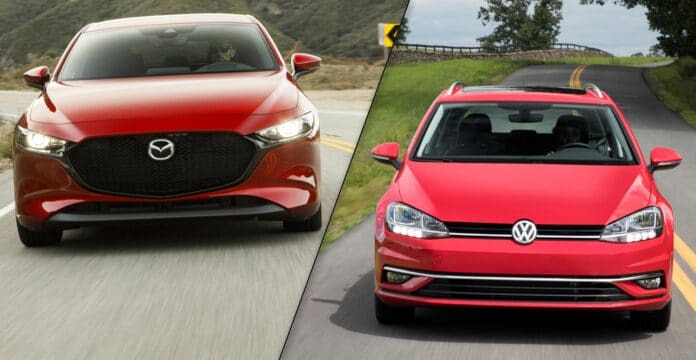 The Volkswagen has no real feature advantage over the Mazda. 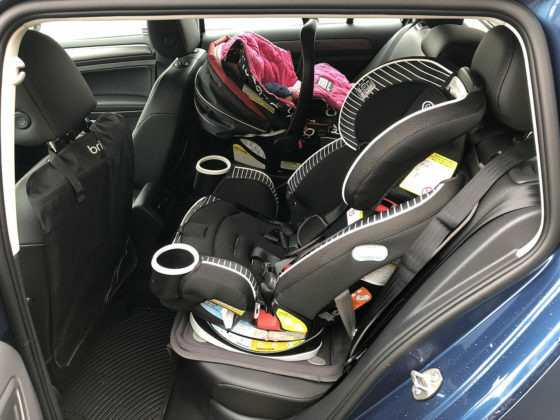 The same realization comes forth when comparing safety equipment. 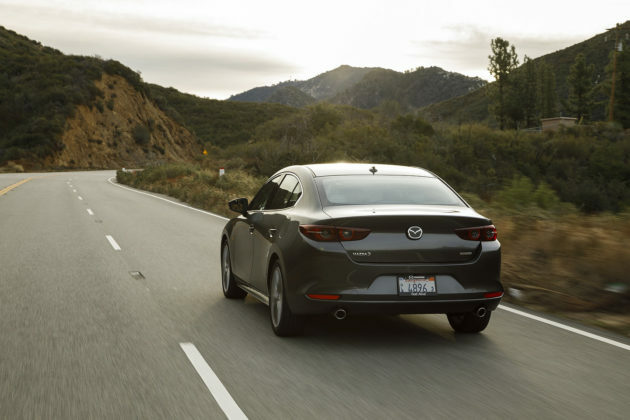 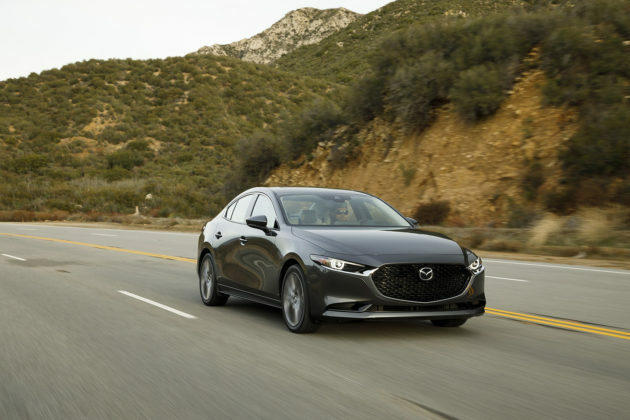 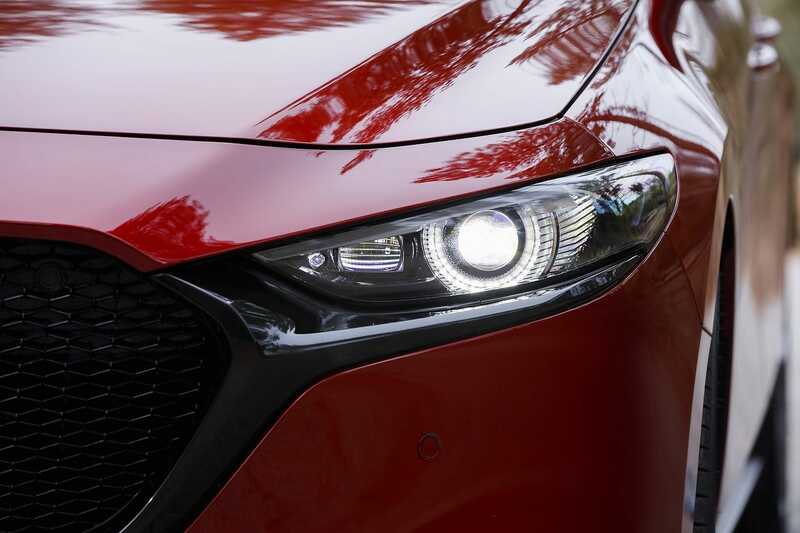 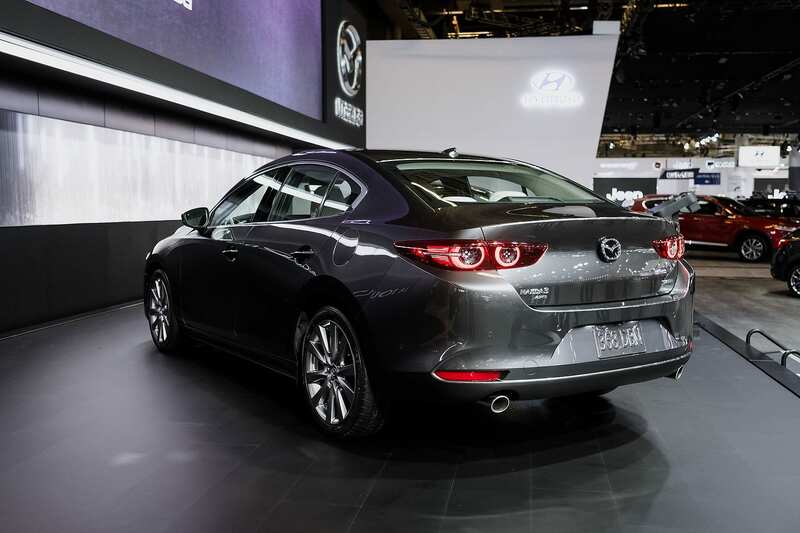 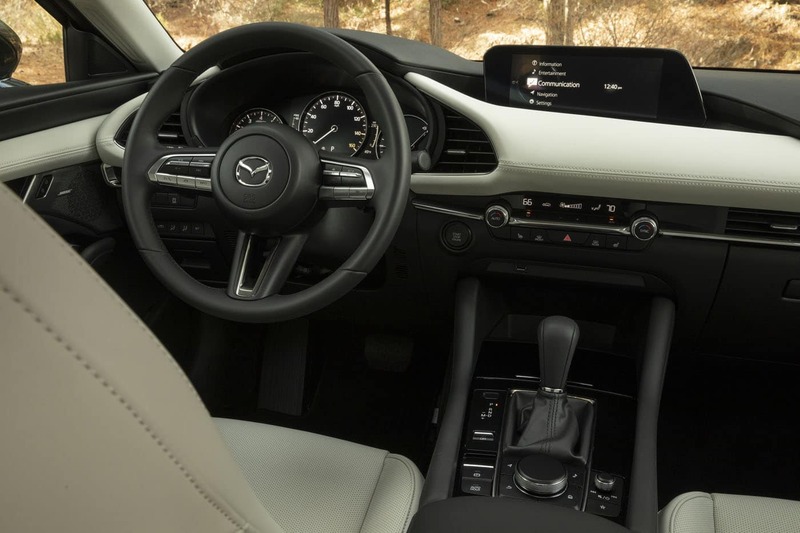 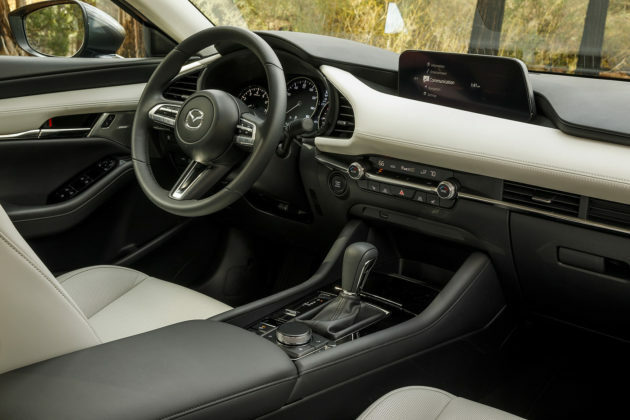 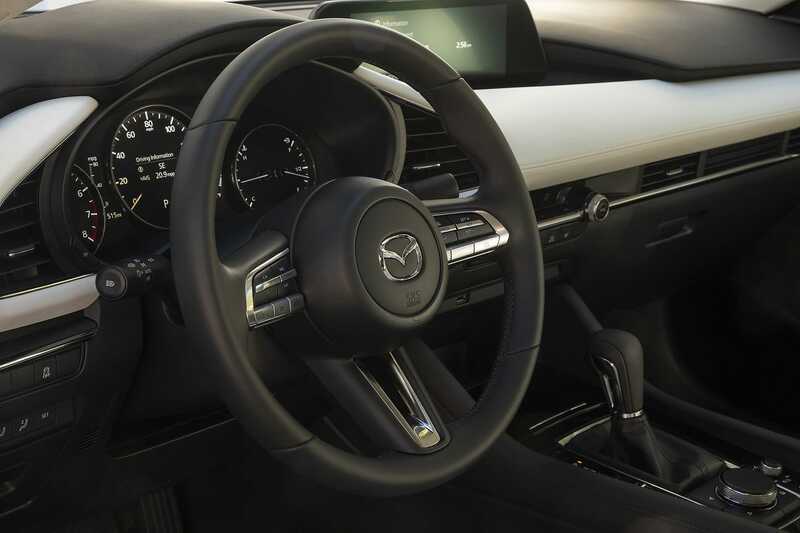 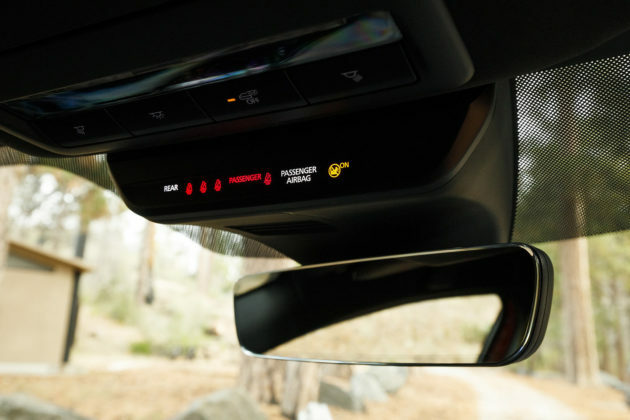 The Mazda3 gets blind-spot monitoring, intelligent cruise control, forward collision warning assistance, automatic emergency braking with pedestrian detection, lane departure warning with steering assist and automatic high beam assist. None of these are available on the base VW Golf Sportwagen. The debate ends quickly if you’re no fan of the station wagon body style. 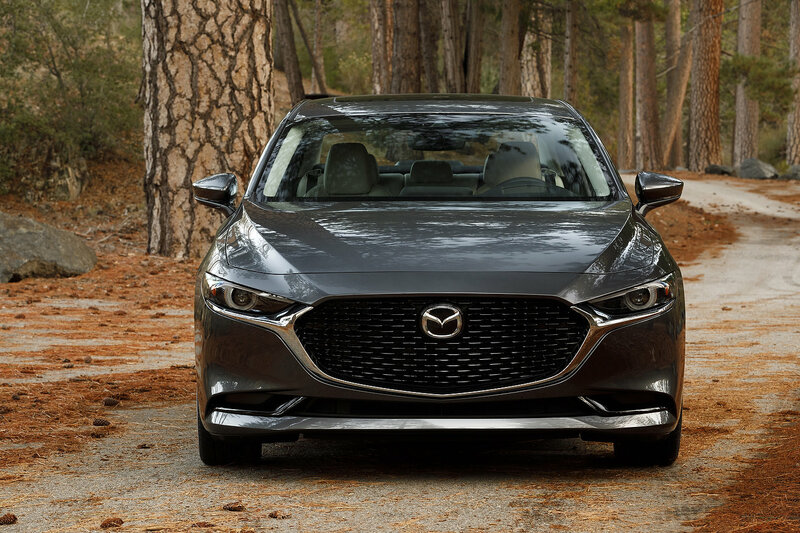 Although wagons are making something of a comeback, they’re still far from receiving all the love we know they deserve. If your compact car purchase is meant to be the principal mode of transportation for the family, the Golf’s 860-litre boot volume cannot be beat – it in fact beats a number of small SUVs. 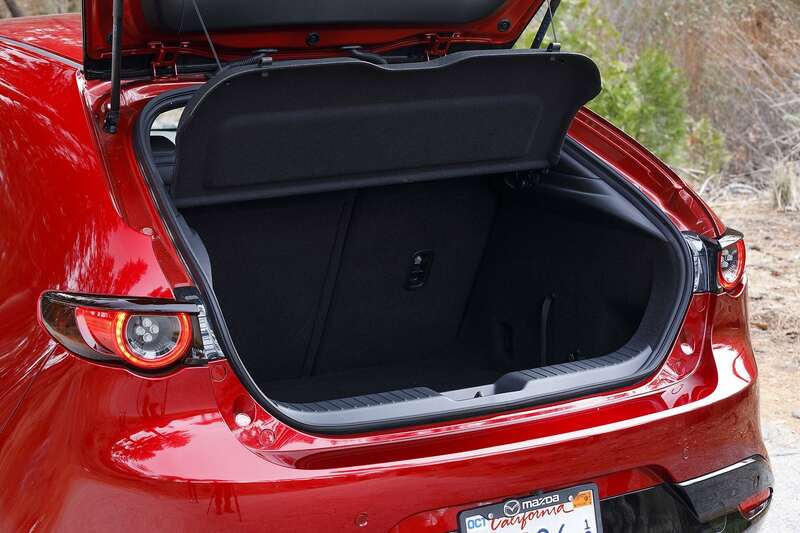 According to Mazda, the 3 Sport’s trunk can hold 569 litres of gear. 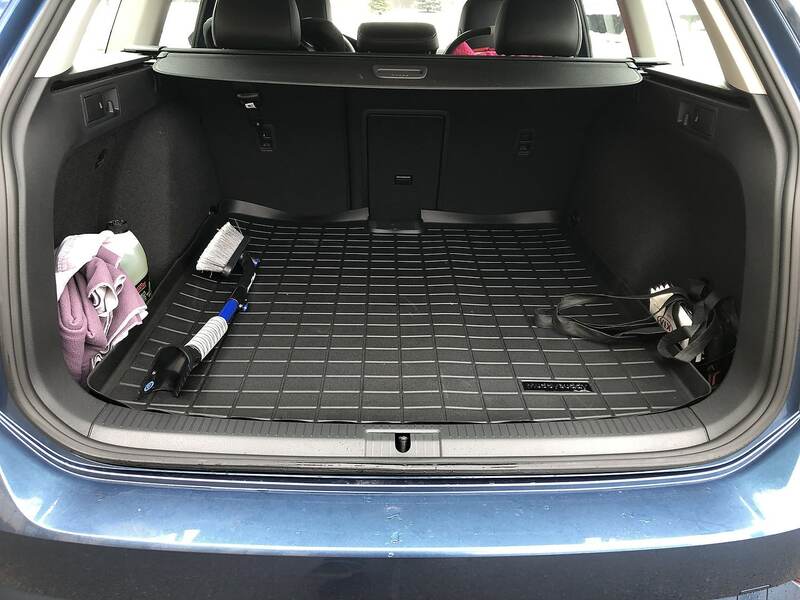 The Sportwagen’s is far more useable and accessible. Importantly, visibility in the Mazda3, especially to the sides for the rear passengers and ¾ rear for the driver, are quite awful compared to the Golf. Power-wise, both cars feel roughly as quick and powerful. 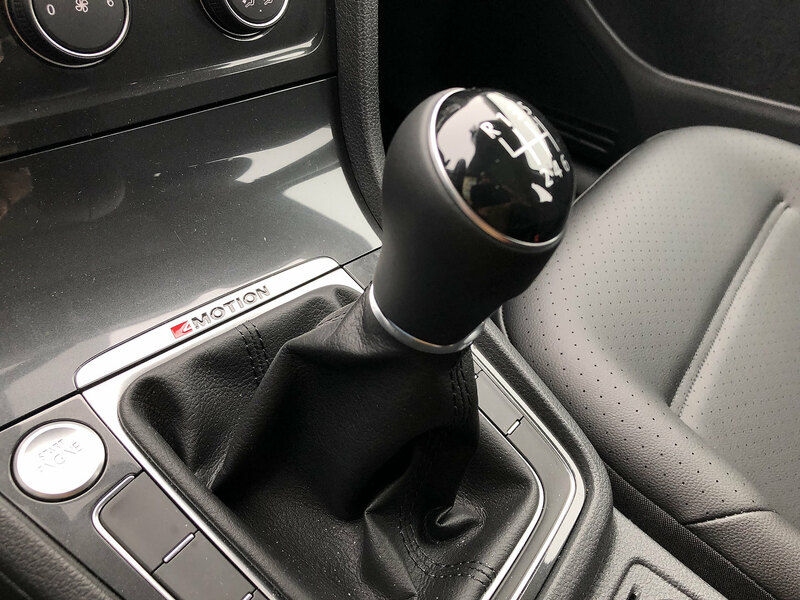 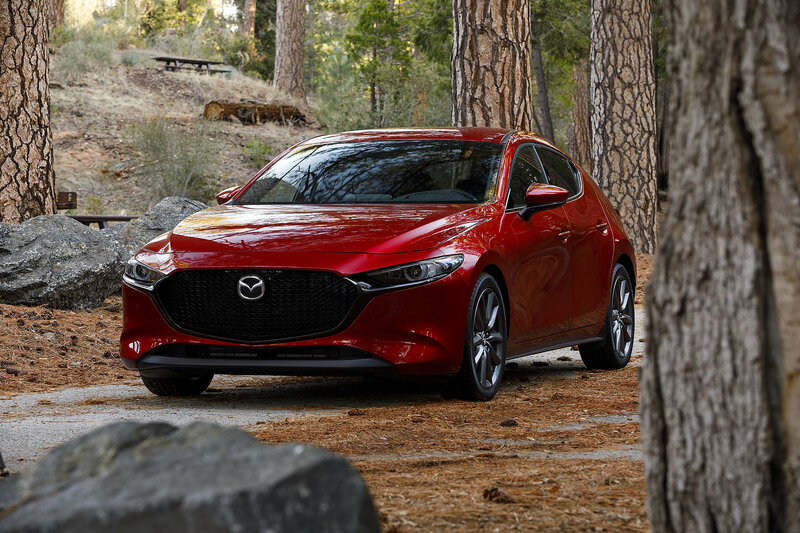 The Golf’s low-end torque makes up for the lower horsepower output however the Mazda3 will pull harder and longer as engine speeds increase. 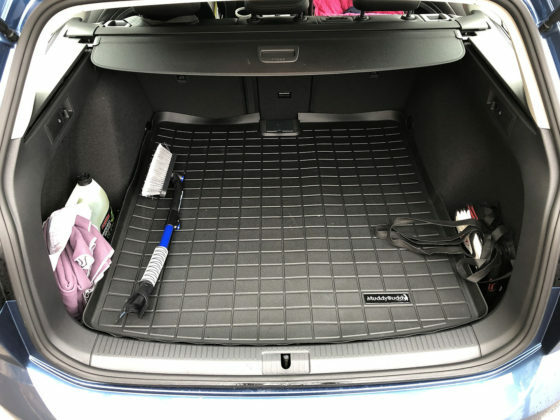 This is more than likely not as important an aspect as ride quality but we thought we’d share. 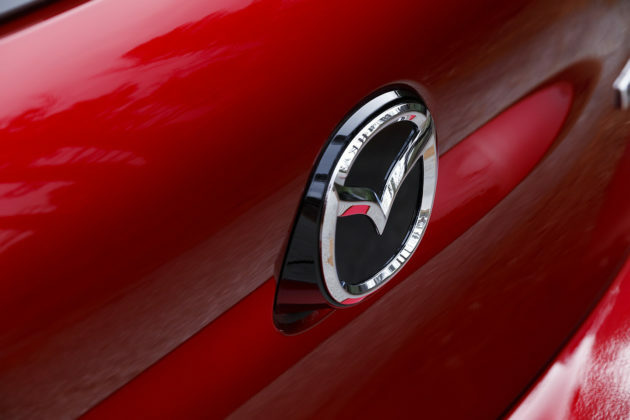 There is no doubt in our mind that Mazda’s achieved their goal of positioning the 3 as premium compact offering. 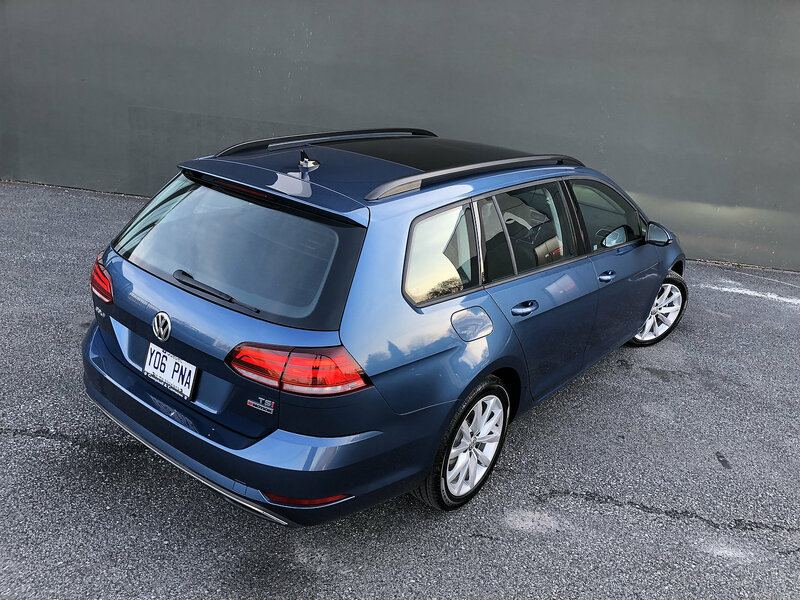 When compared to the VW Golf Sportwagen, it also proves to be a better value proposition as well. 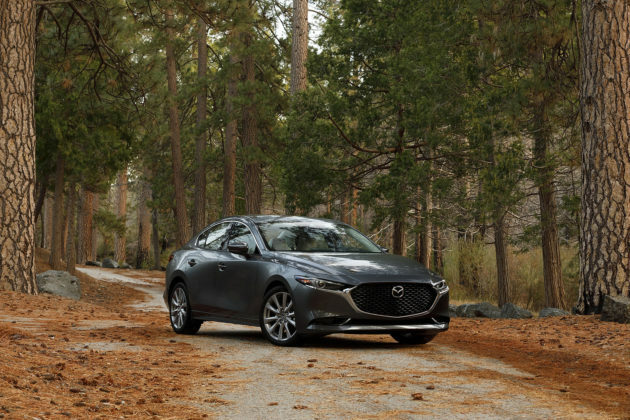 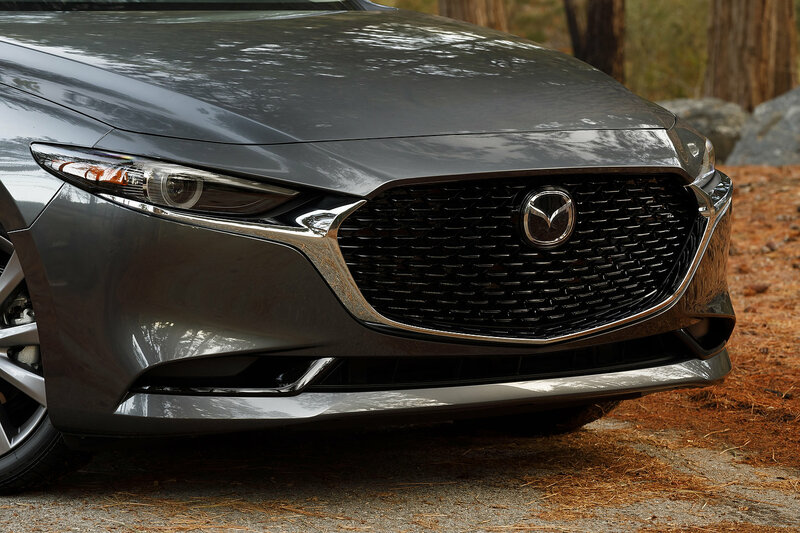 Even if I purchased a Golf Sportwagen, I can admit that the new 2019 Mazda3 is a better car. 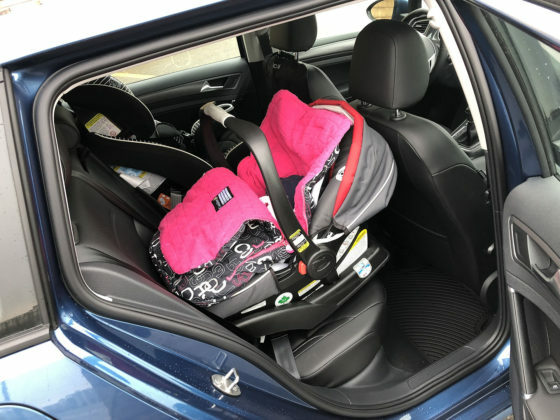 Having said that, the Volkswagen Golf Sportwagen is a far more family-friendly option with few concessions performance and handling-wise.